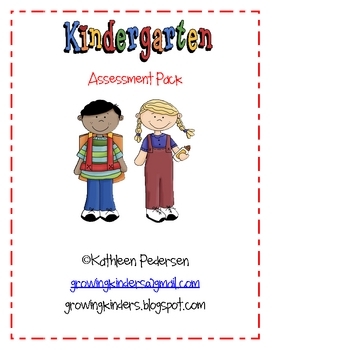 This Kindergarten assessment pack includes everything you need to record your students progress throughout the school year. 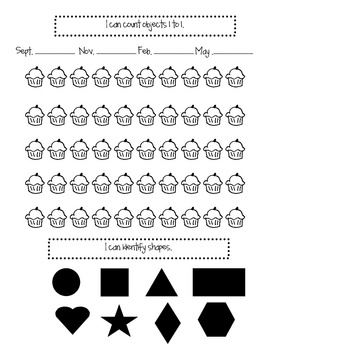 Assessments include: letter and sounds, number recognition and counting (rote and one-to-one), patterning, coin identification, shape identification, sight words, color words, number words, CVC and nonsense words, months of the year and days of the week, rhyming, and parts of a book. 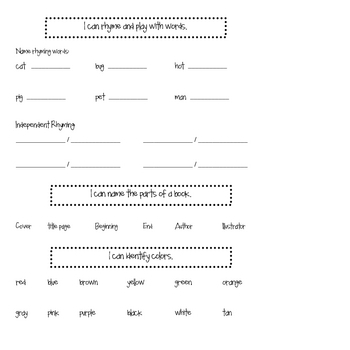 Pages are also included for goal setting, name writing, and sentence dictation. 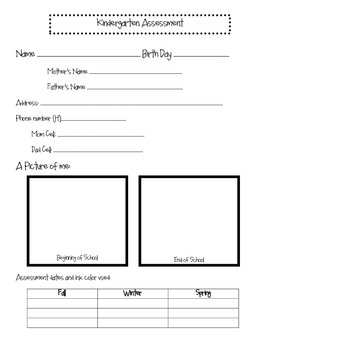 * Type this number: 394, if you are not a robot.